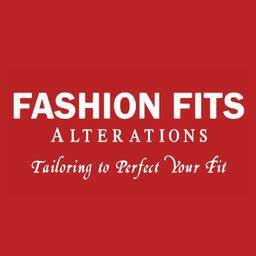 Whether there is major or minor work to be done, Fashion Fits Alterations is home to professionals you can trust. Pant hems, taking in the waist, zipper replacements, altering sleeves, and more. Get your perfect fit back when you visit Fashion Fits Alterations at Markham, Ontario's favourite place to shop, CF Markville.